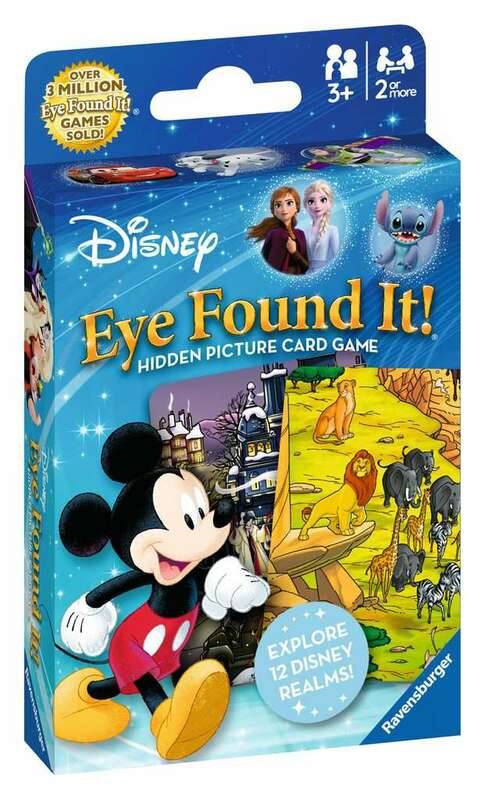 Hidden picture card game with your favorite Disney characters! Explore 12 beloved Disney realms, from Radiator Springs and Alice’s Wonderland to Peter Pan’s Never Land and Pooh’s Hundred Acre Wood. 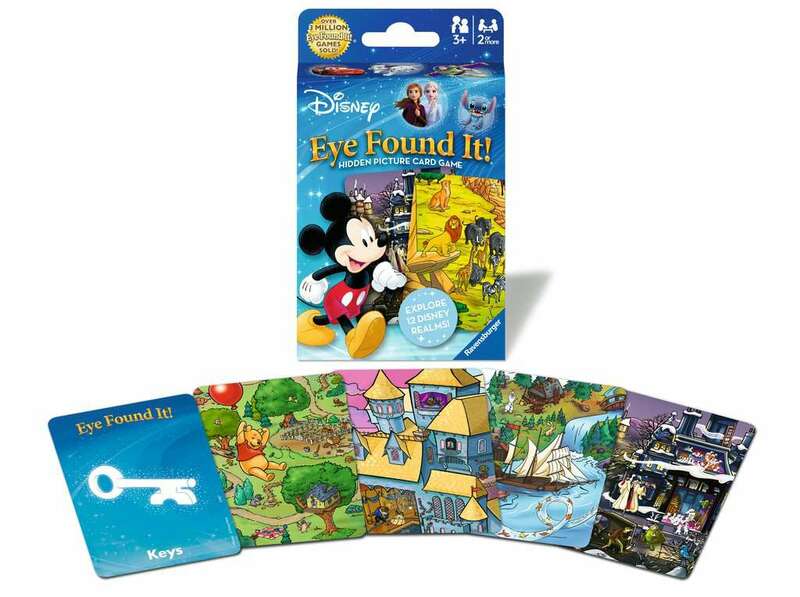 Be the first to find the hidden treasures to win!